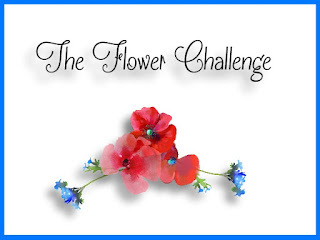 Hi and welcome to the very first monthly challenge at The Flower Challenge. I used the beautiful Altenew set, Peony Bouquet and stamped it using their purple inks. I also stamped a couple of leaves from green inks. On the card base I sponged over a swirls stencil using Scattered Straw ink, focusing the color in the bottom left corner. I also stenciled over a frame that I then popped up on foam tape. The sentiment was foiled using my Mini Minc machine. Thanks for visiting. 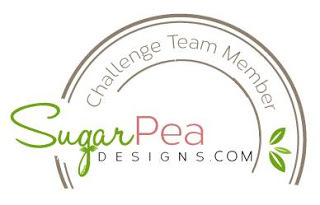 Please take the time to check out the challenge and also the gorgeous floral beauties created by the design team. 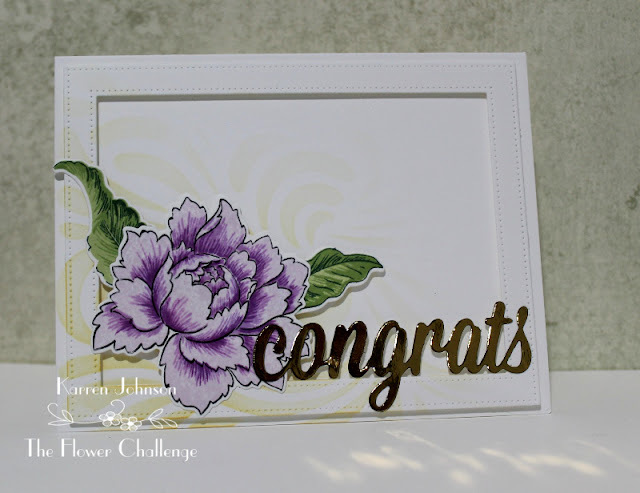 beautiful card Karren - am so pleased to see this new challenge! 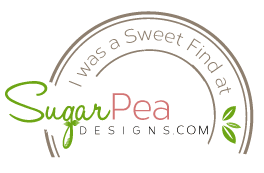 what a lovely design, karren! 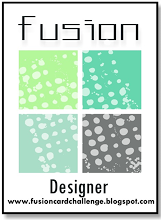 Gorgeously colored bloom and that whisper of stenciling behind is gorgeous! So beautiful, love how you colored the flowers and a gorgeous background too! Beautiful single bloom from Altenew! Lovely layout here and that shiny die cut is such a pretty embellishment! Stunning card Karren. Love how you have used this flower, Altenew my favourite. Thank you so much for joining the team and all your support with setting it up and trying to get it to run smoothly. Gorgeous floral design, Karren! Congrats on the new team! Gorgeous peony, I love their layered stamps too. Great stencilled background too! Such a pretty card Karren, I have a feeling we will see lots of Altenew inspired cards in the entries too! I really love the swirly stencilled background, I am such a fan of stencils. I love the way you have added interest without taking away from the beauty of the flowers - gorgeous! I love this mf...the hint of colour behind that gorgeous flower is just wonderful...so inspiring. Karren, I love this set from Altenew and your created this lovely single flower in my most favorite colors. I love the detail of the shiny golden sentiment!! Beautifully framed, love the dimension of the pop up layer. 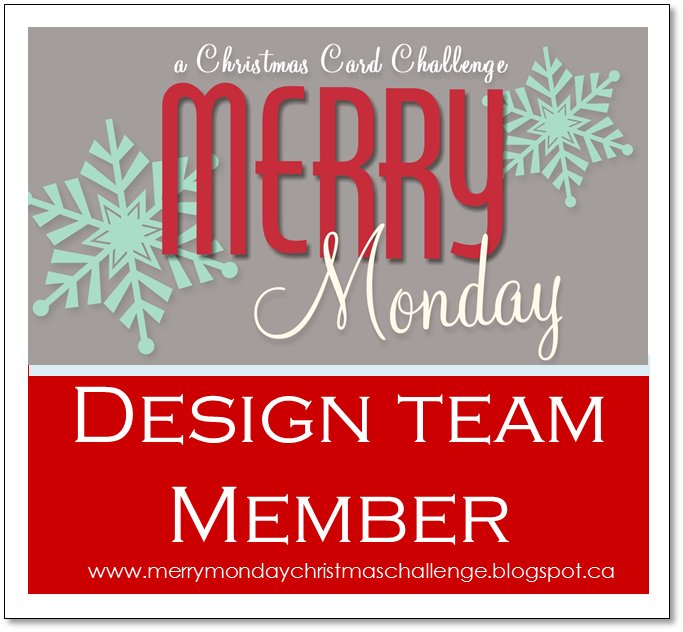 I am excited about this new challenge and you kicked it off with such a pretty card! 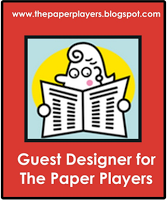 I may have to edit that post to include it in this fab new challenge! Gorgeous....that is all.....just gorgeous! And hooray for a new challenge! Will have to check it out! 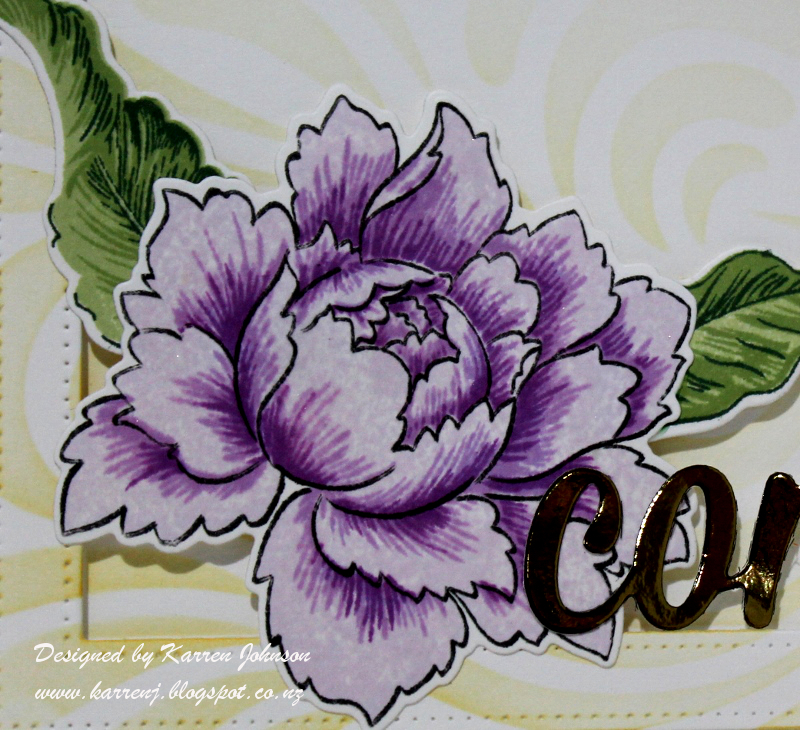 Lovely, soft stencil BG that makes this wonderful flower image/colouring pop! Love how you created the frame along the outside - another fabulous detail!